A long-time Mansfield, OH area business has moved to a new location to better serve customers. For more than 35 years, Shawnee Optical has been providing generations of families with superior eye care, quality eye wear and unmatched customer service. The company has earned a well deserved and respected reputation throughout Ohio and Northwest Pennsylvania as a trusted and reliable source for serving the optical needs of every family member from the youngest to the most senior. 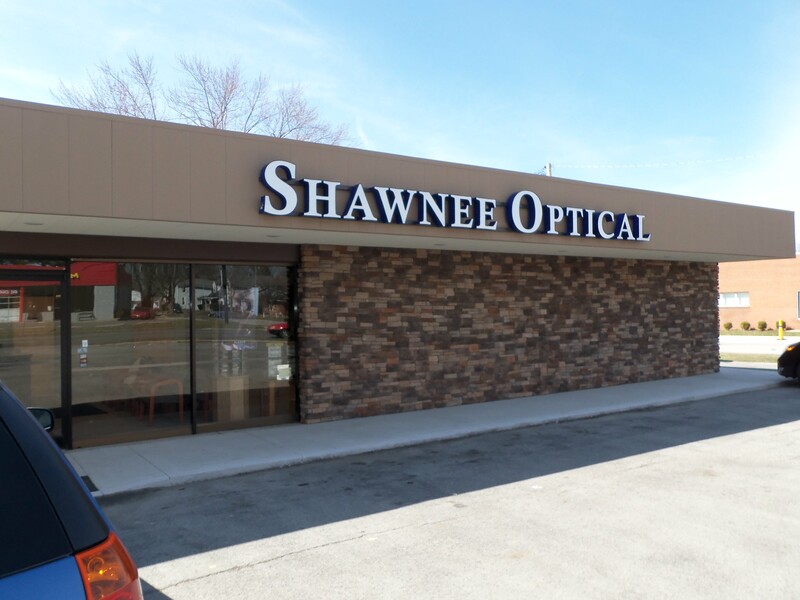 Shawnee Optical is pleased to announce it has opened a new office located at 803 N. Lexington-Springmill Road in Ontario just north of the Richland Mall. “We are particularly excited to be announcing both our new Mansfield area location as well as the recent addition of Dr. Shelia Fuller, Optometrist, to our Mansfield area practice. We are extremely proud of the quality of the Optometrists who have chosen to associate with Shawnee Optical and Dr. Fuller is a very welcome addition”, exclaimed Bob Leonardi, president of Shawnee Optical. “We have a great new facility and an outstanding staff of eye care professionals to provide Mansfield area customers with the high level of care and service they expect from Shawnee Optical”, he added. 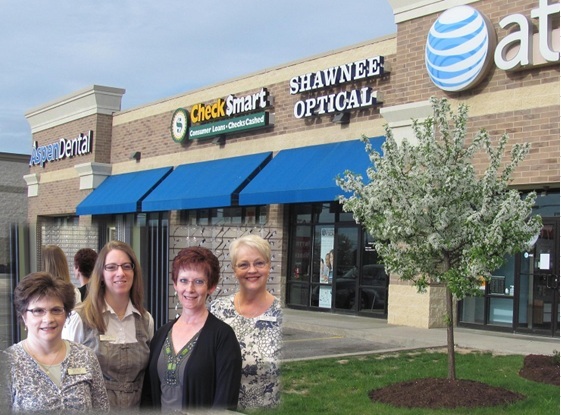 If you would like to schedule an appointment at Shawnee Optical’s new office location, please call (419) 525-2060. To learn more about Shawnee Optical or to schedule an eye appointment any time day or night, visit the Shawnee Optical website at www.shawneeoptical.com. For those constantly on the “go”, Shawnee Optical also offers an easy-to-use mobile website. Access information about eye care topics, view the latest eyeglass frame fashions or schedule an eye exam using your smart phone or other mobile device. Shawnee Optical has been located at the corner of Tiffin Avenue and Carnahan Avenue in Findlay, Ohio for over 25 years. If you have traveled by that location recently, you may have noticed a few dramatic changes. The long-time Findlay business announced today it has recently completed an extensive renovation of both the interior and exterior of its office to better serve customers. “We invite everyone to stop by and see our newly renovated office,” said Bob Leonardi, president of Shawnee Optical. 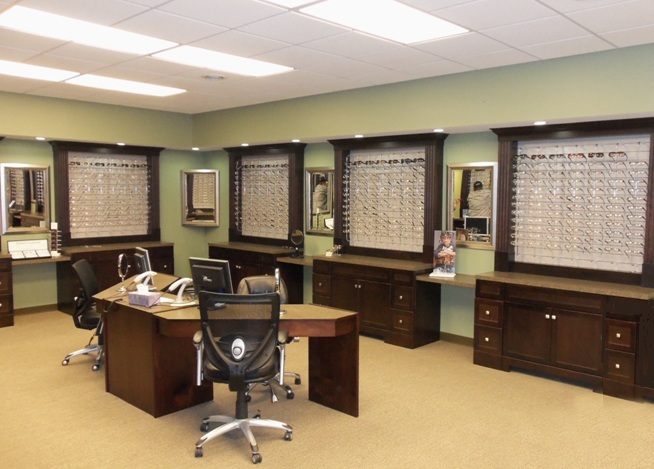 “With our remodeled facility, we’ve expanded our selection of eyeglass frames. We now offer more styles and fashions than ever”, he added. If you would like to schedule an appointment at Shawnee Optical’s newly renovated Findlay office, please call (419) 423-4000. While eyewear’s primary function is to provide clear vision to help people see the world, the fashion element of eyeglasses cannot be overlooked. The design and style of a person’s eyeglass frames says a lot about who that person is and how they want the world to see them. Match Eyewear is a leading international manufacturer of superior quality eyewear. The company has developed popular brands of eyewear collections with style, diversity and craftsmanship. Here are the current trends in eyeglass frame fashion and design that Match Eyewear is seeing today. After years of shrinking eyewear, the pendulum is beginning to swing in the other direction. Though it began in sun wear, the trend is now prevalent in ophthalmic frames. Cosmetically, larger frames display the entire eye area, including the eyebrows, so eyes are naturally emphasized. Design possibilities are nearly limitless with the additional area large frames provide. Functionally, wearers find that the fuller field of view that larger frames provide offers much less distraction and obstructed vision. Examples of this trend are the 4188 from Helium Paris and the 1106 from Adrienne Vittadini. Being a Geek is Cool! Geek Chic is a style in eyeglass frames making the scene everywhere including red carpet events and fashion runways, proving all over again that it will always be hip to be square. This is particularly true for ophthalmic frames. DG13 and DG16 from Danny Gokey Eyewear offer a retro take on the trend with shape, but keep the styling current with modern textures and colors. Distinct colors are all over the fashion runways for Spring and men’s eyewear is no exception. Many collections this year include splashes of color like the pop of blue on 4141 from Helium Paris. True luxury doesn’t lie merely in the cachet of a brand name. For eyewear, luxury means creative and innovative design, superior craftsmanship, premium components and exquisite embellishments. Meticulous and elegant details like the intricately sculpted temples and Swarovski crystal accents on 1048 and 1094 from Adrienne Vittadini are perfect examples of the collection’s refined sophistication. 4207 from Helium Paris takes luxury to a new, bold level with a sleek metal logo emblem encased in Swarovski crystals at the temple. To learn more about eyeglass frame designs and fashions that match your personal style and compliment your appearance, please visit www.shawneeoptical.com. Shawnee Optical’s team of eye care professionals has been providing customers with a superior level of quality and friendly service for more than 35 years! Just like computers and cell phones, eyeglass lenses have evolved over time and continue to do so. As the name implies, eyeglass lenses were once exclusively made out of glass. Now, lenses can be made from glass as well as many different types of specially formulated plastics that are matched to the vision correction needs and the choices of the person who will be wearing the eyeglasses. Today, eyeglass lenses are thinner and more lightweight than ever. When you factor in the different coatings that can be applied to lenses, they can also be resistant to scratches, dust, smudges and fogging. Modern-day lens options also offer more flexibility and compatibility when it comes to selecting a pair of frames that provide the appearance and functionality desired. Polycarbonate lenses are an impact-resistant type of plastic lens. They are a good choice for people who work or play in environments in which their eyeglass lenses may be easily dropped or scratched. Polycarbonate lenses also provide ultraviolet protection. Similar to polycarbonate lenses, Trivex lenses are made from a special type of plastic that is thin, lightweight and impact-resistant. Trivex lenses provide better vision correction than polycarbonate lenses for some people. 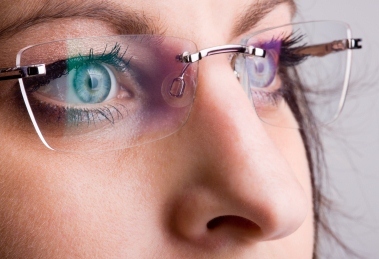 Photochromic lenses can be made from either plastic or glass. When exposed to sunlight, this type of eyeglass lens changes from clear to tinted eliminating the need for prescription sunglasses. Polarized lenses are commonly found in sunglasses. These types of lenses reduce glare and the light reflected from water, snow or a flat surface. Regardless of the type of lens, the purpose remains the same. They all are made to focus light correctly on the retina in order to provide clear vision. Learn more about the options and features available for eyeglasses from a company and a team of eye care professionals who have been providing a superior level of service for eye care and eye wear for more than 35 years. Please visit www.shawneeoptical.com. Anti-reflective coating (also known as anti-glare or AR) is a special treatment for eyeglasses where a very thin coating is applied to both sides of the lenses. Anti-reflective coating enhances both clear vision and the appearance of eyeglasses by eliminating reflections of light from the front and back surfaces of lenses. 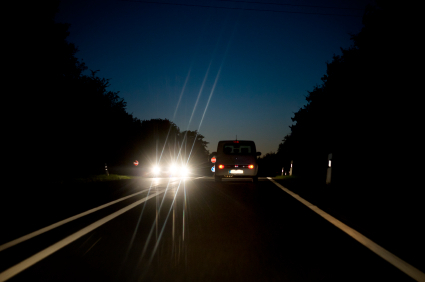 Removing reflections from the surface of lenses reduces glare which makes it easier see while driving at night. In addition to reducing glare, AR allows more light to reach the eyes instead of being reflected away. This enhances comfort and visual clarity when using such things as a smart phone, a tablet, a computer or simply reading a book. 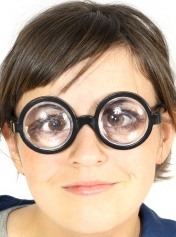 Anti-reflective coating also improves the appearance of eyeglasses. Lenses without AR coating create reflections that obscure the eyes of a person wearing glasses. 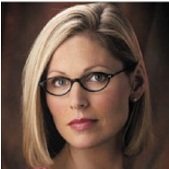 Anti-reflective coating enables the lenses in a pair of eyeglasses to appear almost invisible. 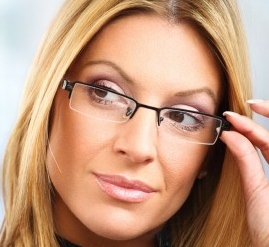 Anti-reflective coating can be a great choice that allows a pair of eyeglasses to perform and look their best. Talk to your eye care and eye wear professional about anti-reflective coating for your eyeglasses. Learn more about quality eye care and eye wear from a company and a team of eye care professionals who have been providing a superior level of service for more than 35 years. Please visit www.shawneeoptical.com. The cornea is the transparent part of the eye that covers the pupil and the iris. It is a unique part of the human body in that it does not receive its supply of life-giving oxygen from arteries carrying oxygen-enriched blood. Rather, the cornea receives its supply of oxygen directly from the air. It’s imperative the cornea receive a sufficient amount of daily oxygen to stay healthy. Equally important is the removal of carbon dioxide from the cornea. Unlike other parts of the body where the bloodstream carries away carbon dioxide waste, the carbon dioxide from the cornea is simply diffused into the air. A contact lens covering the cornea will inhibit the supply of oxygen the cornea receives. If a conventional contact lens remains in the eye for extended periods of time, it will deprive the cornea of sufficient amounts of oxygen and may lead to problems. That’s one of the reasons why it’s so important to remove conventional contact lenses from the eyes daily. If the oxygen supply to the cornea is significantly reduced by something like a contact lens, it’s a condition called hypoxia. Hypoxia can lead to a number of eye problems including eye discomfort, blurred vision, red eyes, corneal swelling and eye infections. Silicone hydrogel contact lenses are an alternative to conventional contact lenses. These types of contact lenses allow increased amounts of oxygen to pass through the lens and reach the cornea. In fact, silicone hydrogel contact lenses allow up to five times more oxygen to reach the cornea than conventional contact lenses. This ability gives a person wearing silicone hydrogel contact lenses with more options in terms of how long lenses can stay in the eyes and they are generally more comfortable. Toric contact lenses for astigmatism. If you are a contact lens wearer or would like to utilize contact lenses for your vision correction needs, discuss silicone hydrogel contact lenses with your eye doctor. He or she will be able to tell you if they are a good fit for your lifestyle and your vision. Slim, Nice Figure, Ideal Weight and Attractive. What’s Being Described Here? If you answered eyeglass lenses, you are correct! 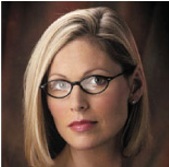 Hi-index lenses offer people who wear eyeglasses with lens choices that are thin, light and attractive. For people who have strong prescriptions for nearsightedness, farsightedness or astigmatism, hi-index lenses are a great way to avoid lenses that are thick, heavy and distort the natural appearance of your eyes. The lenses in a pair of eyeglasses correct vision by bending or refracting light as it passes through each lens. With conventional plastic and glass lenses, the more light that needs bent, the thicker the lenses must be. Hi-index lenses are made of a special material that is able to bend or refract light much more efficiently than conventional lenses. This means less lens material needs to be used to bend the appropriate amount of light that corrects vision. Due to the increased ability to bend light, hi-index lenses are much thinner than conventional plastic and glass lenses. Therefore, the profiles of eyeglasses are not dominated by thick lenses when hi-index lenses are used. Because less material is used with hi-index lenses, they do not weigh as much as conventional lenses. This makes them light weight and comfortable to wear. The fashions of today’s most popular frames have either very thin rims or no rims at all (rimless frames). 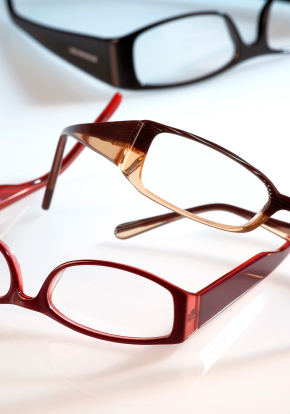 The thickness of the lens becomes very important with these styles of eyeglass frames. When lenses are too thick, the balance between the frames and lenses becomes disproportionate, resulting in a pair of eyeglasses that are not as cosmetically appealing as they could be with hi-index lenses. Discuss hi-index lenses with your eye doctor to see if they are an option for you and your vision correction needs. They may provide you with the function, comfort and appearance you desire in a pair of eyeglasses. what determines the color of eyes?